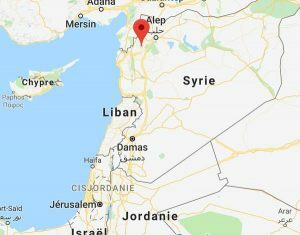 ER Editor: This excellent and detailed analysis by South Front, linked below, explains how Erdogan is – as ever – playing his own game in Syria, with the ultimate goal of creating the new Ottoman Empire (which requires taking back some northern Syrian territory), crushing the Kurds in northern Syria along the way, and will still ally with pretty much anyone, including certain western-backed terrorist groups as well as Russia, to achieve his aims. 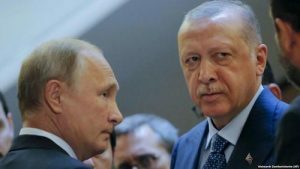 Erdogan’s alliance with Putin in this instance is thus temporary and opportunist; the ousting of Assad is still Erdogan’s goal. 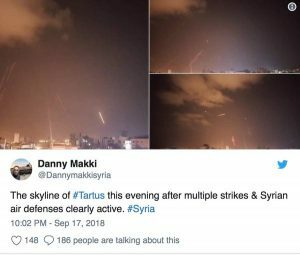 coastal cities of Latakia and Tartus, occurred Monday evening reportedly by Israel and possibly with the help of France or the US, though the Pentagon is denying any US assistance during the assault.